Why do so many plays and musicals take place in neighborhoods in New York? Danza is returning to Broadway as one of the stars of Honeymoon in Vegas, a new musical that begins in a very changed Brooklyn. 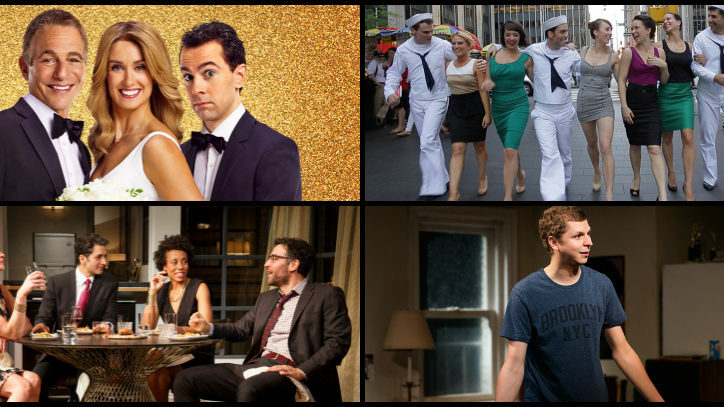 Of the 10 shows that opened on Broadway in September and October this year, two (Disgraced, It’s Only a Play) are set on the Upper East Side of Manhattan; two (This Is Our Youth, You Can’t Take It With You) on the Upper West Side; and one (On The Town) dances around all over town, from Times Square to Coney Island. “New York is such an exciting and kinetic city where anything can happen; that kind of energy inspires my choreography,” says Joshua Bergasse, the much-praised choreographer for On The Town. But that’s not all. 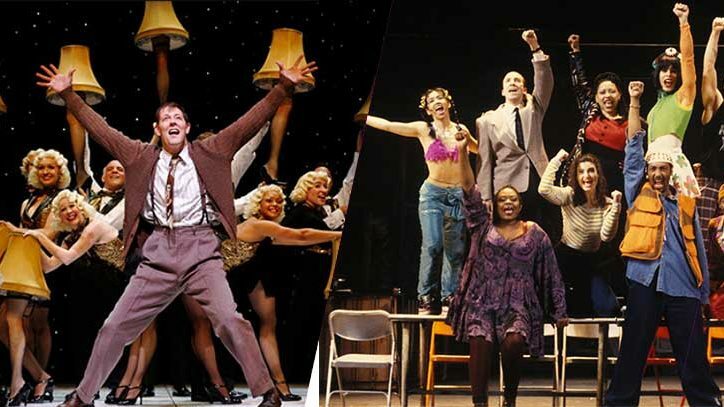 This season, there are Off-Broadway shows that are set in every borough of the city. 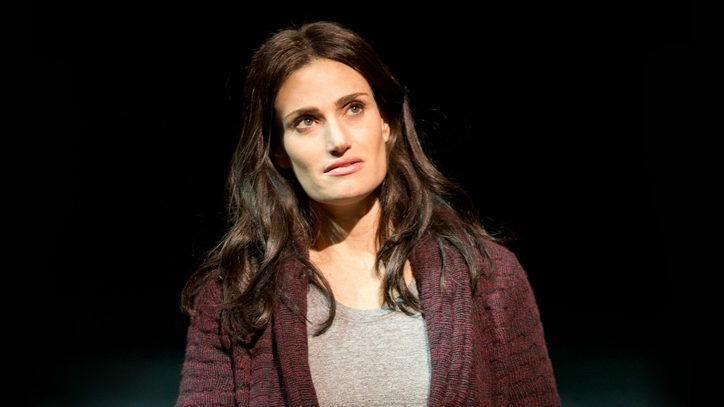 The Fortress of Solitude, playing at at The Public Theater, is a musical adaptation of the best-selling novel by Jonathan Lethem about two childhood friends who drift apart, set in the Brooklyn neighborhood of Gowanus as it changes into the gentrified and renamed Boerum Hill. Lincoln Center is presenting Kimber Lee’s Brownsville Song(B-Side for Tray) about the life and death of a teenager from that Brooklyn neighborhood, and the effect on his family. Manhattan Theatre Club is offering a play that takes place on Staten Island by Sharyn Rothstein, By the Water, about one family’s effort to rebuild their neighborhood after Hurricane Sandy. The New Ohio Theatre in downtown Manhattan recently mounted I Like to Be Here, about the people of Jackson Heights, Queens, written and performed by Theatre 167, a company based in Jackson Heights and named for the 167 languages that are spoken in that most diverse of neighborhoods. At Playwrights Horizons, playwright Heidi Schreck has placed her play Grand Concourse in a soup kitchen in the Bronx. “It’s set in the Bronx because the kitchen is partially based on a wonderful organization there called POTS,” says Schreck. Why do so many plays and musicals take place in neighborhoods in New York? “Because New York City is the center of the world; New Yorkers have the most interesting lives,” says Elizabeth Ashley, 18-time Broadway veteran currently in You Can’t Take It With You. “Would you rather they be in Newark?” jokes Mark Linn-Baker, who is Ashley’s colleague in the revival set around the corner from Columbia University. “A lot of us live in New York,” explains playwright Tina Howe, straightforwardly. Though best known for Coastal Disturbances, set on a Massachusetts beach, Howe has also written Rembrandt’s Gift, which takes place in SoHo, and Skin Deep, whose action unfolds on the R train of the New York City subway. Before he designed the set for This Is Our Youth, Todd RosenthaI spent an afternoon walking around the Upper West Side with playwright Kenneth Lonergan. “He showed me the actual places where the play is set.” Rosenthal decided to include the exterior of nearby buildings looming over the interior apartment where the action takes place. “The surround of buildings in the design is significant because it emphasizes the huge, imposing, ever-present world that surrounds the characters. It is an unscalable landscape.